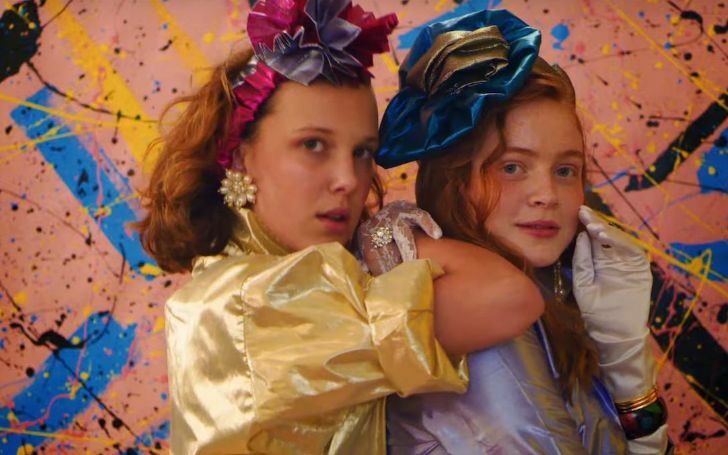 Is Stranger Things Season 3's trailer giving some big hint about Eleven's fate through this particular outfit of hers?? On Wednesday fans got the first trailer for Stranger Things season 3 and since then countless easter’s theories have been on the rife. And while the trailer may or may not hold the keys to any major plot twists, one fleeting details makes several appearances throughout the three-minute montage: Eleven and the blue hair tie. It has been nearly year and a half since Stranger Things season 2 last aired on Netflix and the third season is still at least two months away from us. With the new footage, this nostalgic supernatural series has also released some subtle yet detailing photos of its lead character, Eleven. 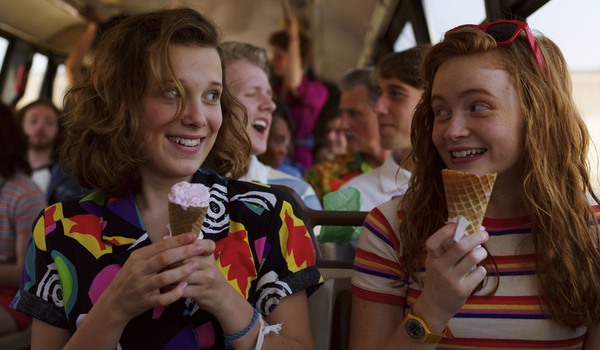 To the viewers, seeing this image on a surface level might be something of a new detail; Eleven and Max's sudden friendship. But, one other tiny detail worth noting here is the retrofit El is wearing on her left wrist. Normally, it just would have been a girl adding a casual supplement on her attire, if it wasn’t of its repeated occurrence in the trailer, and numerous theories seem to be flocking on the basis of this aesthetics. So what’s all the fuss with this hairband?? To those who have watched the previous season, especially the first one may know about one of the heartbreaking scenes of the series, the death of Chief Hopper’s (David Harbour) daughter, Sara Hooper. The diadem that El is wearing so frequently in the new trailer originally belonged to Sara. The series has focused this during the dying moment of Hooper’s firstborn child. And now, the souvenir is owned by Eleven because of her and Chief’s growing companionship. While, Eleven may have plenty of scenes without this band once all the episodes premiere on Netflix, as for now, the marketing team showing more of her with this blue thing carries a lot more meaning than it wants to show us. Meanwhile, let’s take a pause at the scenes through which this is being culminated a bit more. Here’s one of the many glimpses of El with her hairband. Eleven is never off the blue hairband even when in the adventure with the boys. This snap of Eleven with the blue wristlet may be a little harder to figure out, but when looking at it with additional insight, it certainly gives the meaning that El has rarely taken it off throughout the third season. She can also be seen wearing a different outfit while sitting out with Dustin (Gatten Matarazzo), Will (Noah Schnapp), and Mike (Finn Wolfhard) yet not being free of that very hair band. 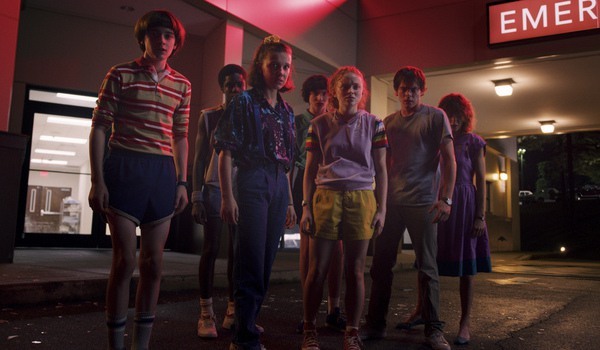 Likewise, there's still one more shot of Eleven in a different garb but with the same bracelet on her left wrist. 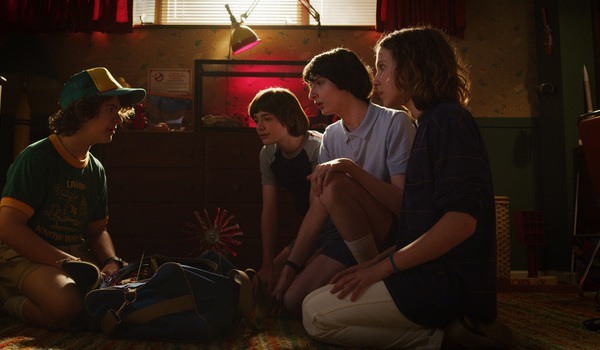 Some evil force is bound to happen in Stranger Things Season 3. In this particular shot, the hairband is showcased with even more subtlety, but it’s there, of course. Though the important issue in this scene appears to be the face-off between the El’s gang and whatever the creepy monsters season 3 is bringing along. There are also some key characters missing from the shot which suggest either something bad has happened to Hopper and Joyce or they are busy with their own mission of hunting down the monsters from another dimension. 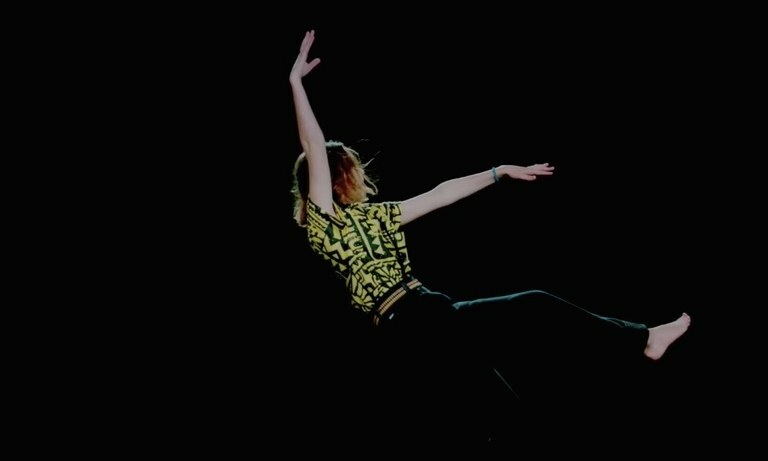 One more scene adds to the importance of this headdress as it can be seen adherently sticking with Eleven when she appears to be falling through the darkness of the black world. Eleven was first seen donning the accessory at the very last episode of season 2 when she appeared on the Snow Ball and now it looks like she’s developed some extraordinary feelings for this hairband or it could be mean some form of a hint for an unexpected twist happening in the upcoming season. Stranger Things Season 3 is set to hit Netflix on July 4, 2019.